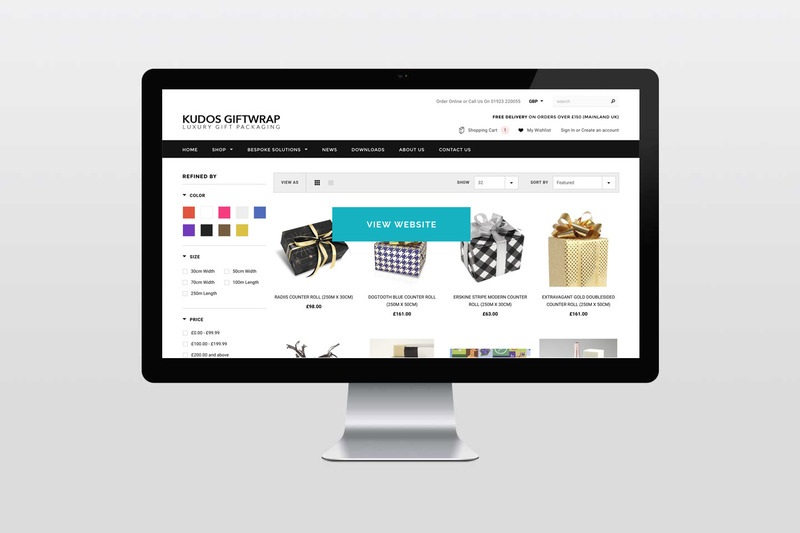 Kudos Giftwrap contacted me shortly after a crippling attack on their previous e-commerce platform left them unable to take payments and with limited access to their website. 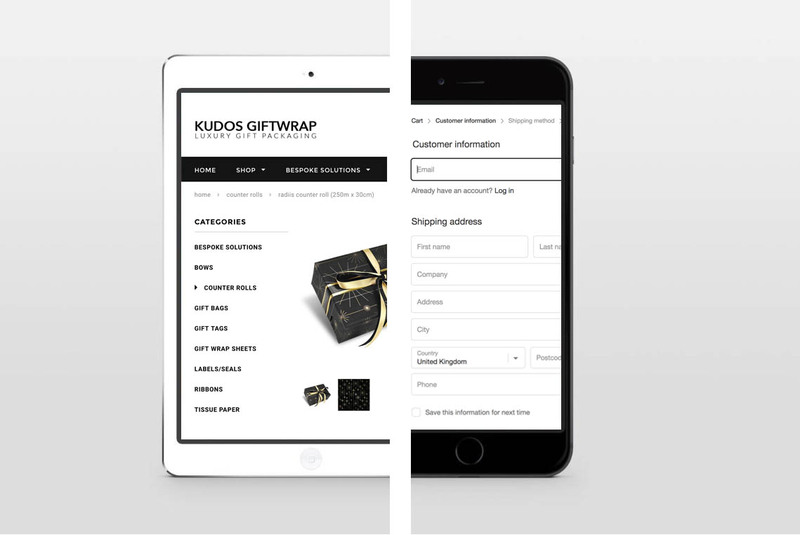 Kudos were looking for an extremely fast solution to get the business back online whilst bringing their B2B e-commerce business into the 21st century. 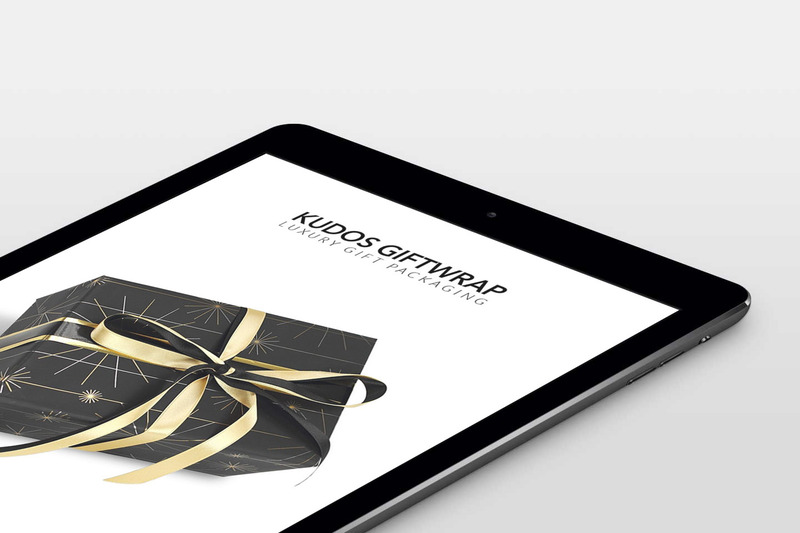 After an in-depth meeting, it was concluded that Shopify was the quickest and cheapest platform to fulfil all the business requirements and get Kudos back online within a month, just in time for their busy Christmas period.